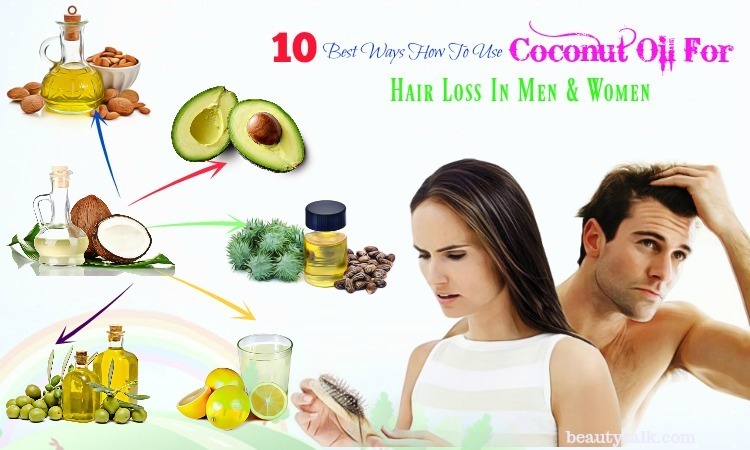 Next Post > Top 18 Beauty Benefits Of Avocado For Hair & Skin – How To Apply? Aloe vera not only makes you healthy but also imparts a definite sheen and glow to the skin and hair when used regularly. Aloe vera is loaded with vitamins such as A, C, E, and B1, B2, B3, B6, and B12, as well as many essential minerals such as manganese, magnesium, copper, iron, calcium, sodium, potassium, zinc and chromium. All these nutrients have multiple beauty and health benefits. Basically, aloe vera is a common ingredient in several beauty products. For example, aloe vera gel and soap contain several nutrients such as glycerin, sodium carbonate, sodium palmate, sorbitol, or sodium palm kernelate, etc. 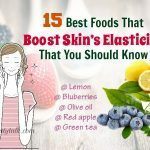 These are very good for our skin and nourish it from within. When applied on the hair, aloe vera can provide nourishment to your hair, combat dandruff, prevent hair loss and promote hair growth as well. 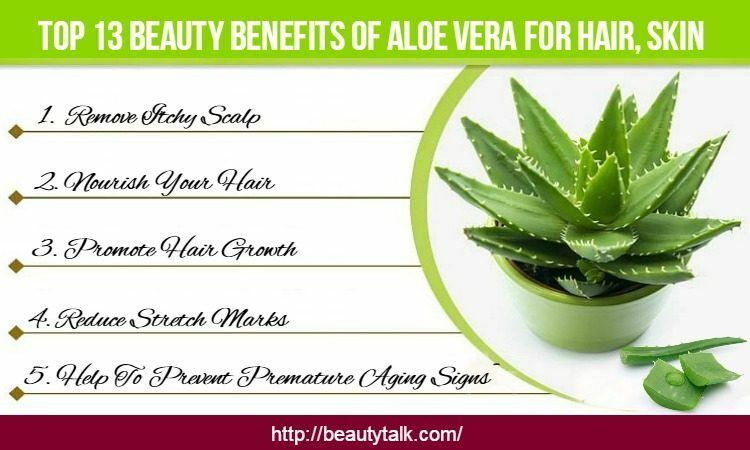 All of these benefits of aloe vera add up to a glowing complexion and beautiful shiny hair altogether. 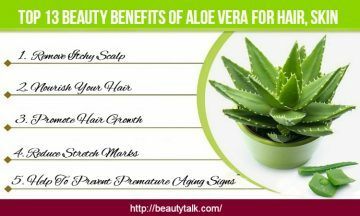 Let Beauty Talk reveals you several benefits of aloe vera for hair and skin in detail. Top 13 Beauty Benefits Of Aloe Vera For Hair And Skin – How To Apply? Firstly, remove the gel on aloe vera leaf. Next, apply this resultant gel directly to the hair and use your fingers to spread it onto the scalp. Let this gel remain for about 20 minutes and finally, wash it off. This remedy acts as a good treatment for curing infections on the scalp and nourishing your hair altogether. Aloe vera is one of the best ingredients to nourish the hair. This is due to aloe vera is a powerhouse of enzymes, minerals, and vitamins. Massaging the aloe vera gel onto your hair once each week helps to strengthen hair roots, eliminate grease and dandruff from the hair and increase hair growth. 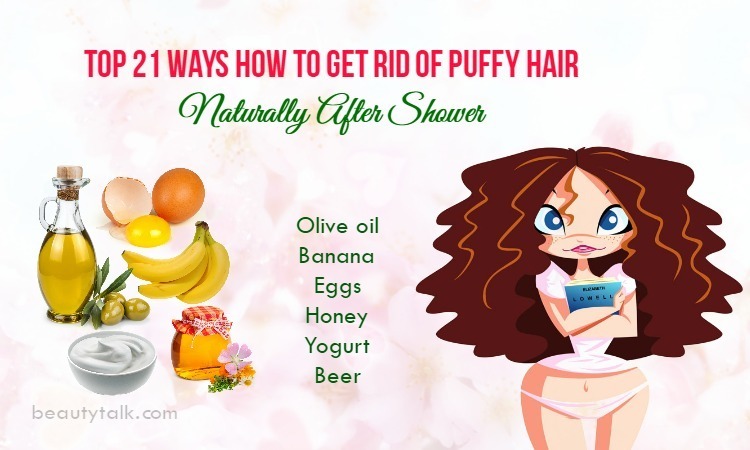 As a result, this makes your hair strong and healthy. 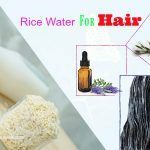 You can also use this gel to treat dry hair & itching problems. Therefore, by including this healthy fruit in your beauty routine will help to nourish the hair well. The best benefits of aloe vera for hair are many and reducing dandruff is one of such benefits. Aloe vera consists of the natural enzymes, which can moisturize and soothe the scalp, thereby combating the dry scalp causing dandruff. 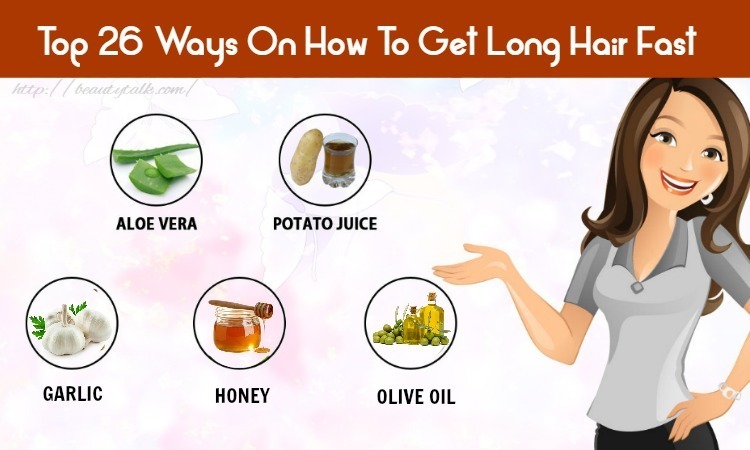 Additionally, it aids in increasing blood circulation in your scalp. Moreover, aloe vera can reduce the itchy, dry feeling that accompanies oiliness or dryness. Apart from that, it keeps the natural oils of the hair in balance to restrict excessively dry scalp or oily. Mix the aloe vera gel up with the tea tree oil and rose water together well to have a serum. Later apply over the hair, and leave the serum for about sixty minutes before rinsing off thoroughly. This serum helps to swipe dandruff from the scalp and prevent its reoccurrence. This serum should be applied one or two times weekly to attain the wanted results. The list of the hair benefits of aloe vera is unfinished without consisting of this benefit. Aloe vera contains chemical composition like keratin and is rich in amino acids, which is necessary for a healthy hair and promoting hair growth because hair is mainly made up with protein named keratin. 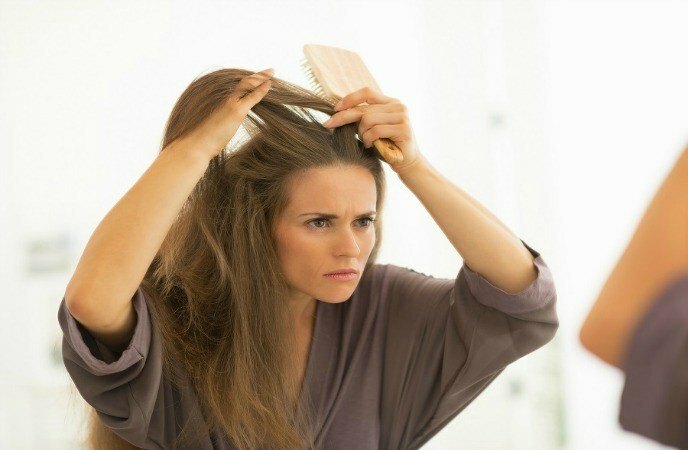 In addition, it can take dead cells out of the scalp that can clog the hair follicles and cause dandruff. Furthermore, aloe vera aids in remaining the pH balance of the scalp. Firstly, you combine castor oil with aloe vera gel in the ratio of 1:2. Next, you massage the mixture lightly onto your scalp and keep it on all night. After that, wash your hair using a gentle shampoo the next morning. Do this procedure twice in 1 week to naturally enhance hair growth. Blend your prepared fresh aloe vera gel first and then mix the olive oil together with the oatmeal ground in it. Later you apply on the face and neck area using this mixture. After 25 to 30 minutes, gently scrub off this paste with wet hands. Finally, rinse the face and neck by using cold water. The mask can be used once a week. The skin benefits of aloe vera are numerous. Aloe vera can be used commonly in cosmetic products for treating the skin dryness. Aloe vera is able to keep your skin hydrated and improve its elasticity because it’s a good natural moisturizer. You will look beautifully and attractively with moisturized and well-hydrated skin. When applied topically, aloe vera can easily penetrate into the skin and help to remain the pH balance of your skin at the same time. For this treatment, take an aloe vera leaf and peel off its outer layer with the help of a sharp knife. Then, scoop out its gel gently and now massage on the neck, face as well as other body parts. This way can be followed every day before your bedtime. Frankly speaking, the beauty of the skin will be removed with ugly stretch marks. 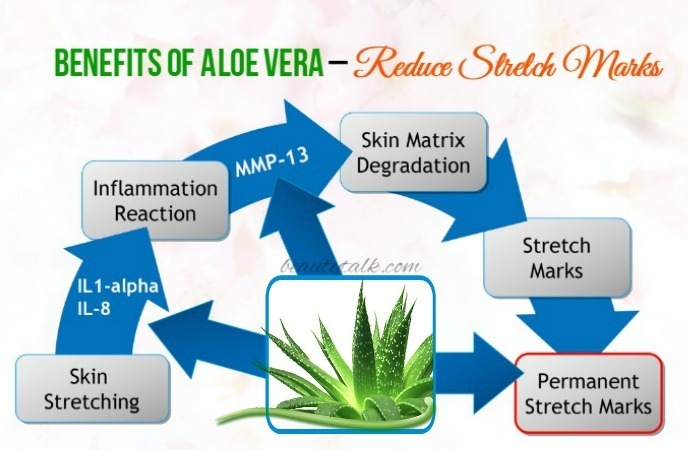 Don’t worry because aloe vera can lessen the visibility of stretch marks to a great extent. In addition to that, skin damage will be repaired and the skin’s elasticity will be restored with aloe vera's help. Mix together aloe vera gel with rose water in equal parts. Apply this mixture on the stretch mark parts and gently massage for a few minutes in circular motions. Keep this application on for 17 to 20 minutes and remove with cool water afterward. Do this twice each day until your stretch marks are disappeared. 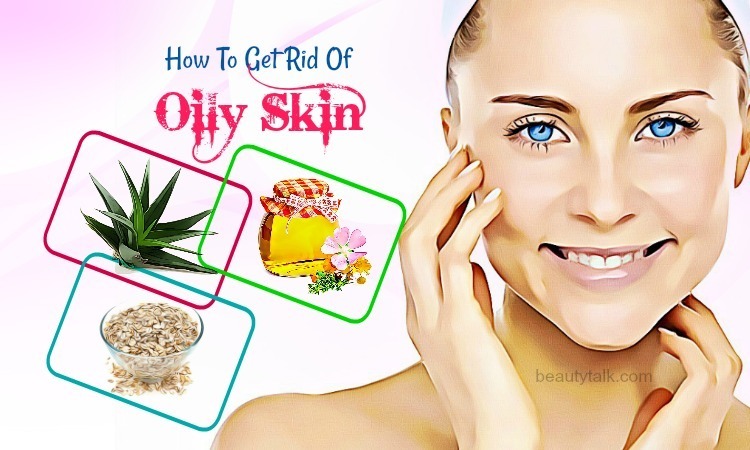 Another aloe vera's advantage is functioning as a great natural makeup remover. This gel possesses the slippery nature, which can remove makeup residue from the skin and leave it clean. It even gives your skin a radiant glow as well. Therefore, instead of using commercial makeup removers with harmful chemical, you should use aloe vera gel as a great natural makeup remover. First of all, you take 1 cotton ball and put the pure aloe vera gel onto it. After that, remove your makeup by swiping this cotton ball all around the face and use water to clean your face. Lastly, pat it dry and moisture the skin by applying a light moisturizer. Although age spots and skin pigmentation pose no potential danger to skin but it makes us conscious and uncomfortable about our appearance. Liver spots or age spots are caused due to prolonged sun damage while skin pigmentation is caused due to acne scars or hormonal imbalance. An effective remedy for lightening pigmentation and age spots is by using aloe vera gel on your affected regions. The gel helps to lighten the existing spots and prevent the occurrence of the spots at the same time. Plus, its intense moisturizing agent helps to rejuvenate the skin. 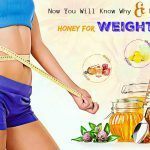 Simply, combine together aloe vera gel with raw honey well and leave this combination to settle for ten minutes. Afterward, apply to the pigmentation by using the mixture and allow this mixture to dry naturally and remove with lukewarm water after 17 to 20 minutes. 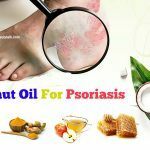 This natural treatment can be followed once each day for around 2 weeks to get the wanted results. It’s easy to follow this simple treatment at home. Take a little of extracted aloe vera gel and apply directly on your sunburned area. Keep this gel to dry naturally and don’t rinse it off. Simply mix well the aloe vera gel together with the juice of ½ a lemon. Later you massage this mixture in circular motions on the sunburned skin. Finally, remove with cold water after around 15 minutes. It’s advised to apply this gel daily to treat sunburn soon and quickly. Mix your prepared aloe vera gel together with the honey and lemon juice. Thereafter, apply your combination on the acne-affected part. Allow your application to remain for about fifteen minutes and finally, eliminate with water. This simple cure can be reapplied daily. Generally, aloe vera has the antiseptic and anti-inflammatory agents making it effective against small cuts, minor wounds, bruises and insect bites as well. It also encourages the healing procedure of damaged skin tissue. Aloe vera also relieves the pain. Aloe vera gel also comes with moisturizing and healing effects that allow your skin to take back its normal state faster and prevent scarring. You just need to cut open an aloe vera leaf to collect the gel. 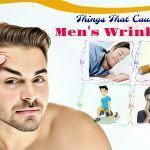 Later put the gel in your refrigerator for 13 to 15 minutes and after this, apply this gel directly onto your affected region. 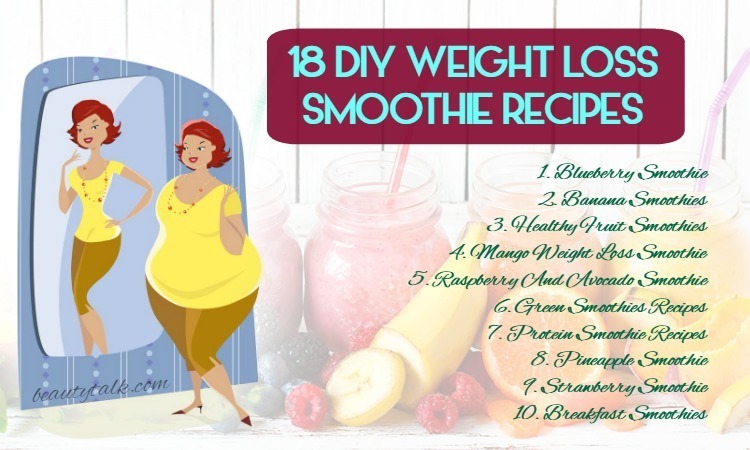 Repeat the process 2 or 3 times each day to get the best results. The first step is to combine together aloe vera gel with oatmeal and gram flour to attain a paste. Then, you rub all over the cracked feet using this paste and massage gently. After ten minutes, clear with warm water. This foot mask can be used 1 or 2 times each week to prevent and combat cracked feet naturally. 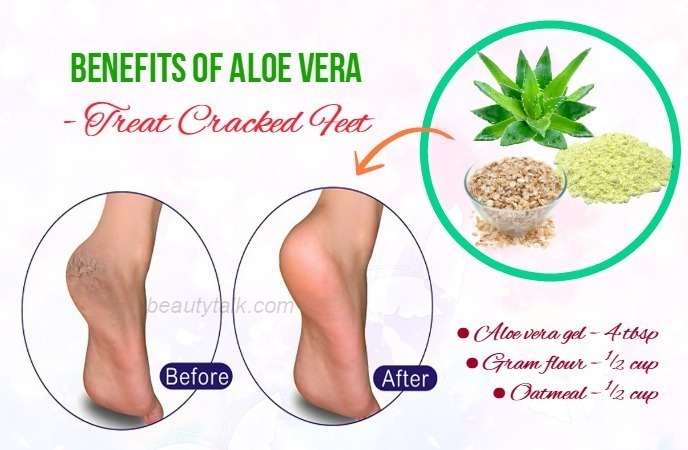 For this treatment, mix well enough aloe vera gel with the coarsely powdered rice to make a paste. Afterward, rub this resultant homemade scrub on the lips gently for 5-7 minutes and finally rinse the paste off with cold water. This lip scrub can be used once a week. Now include aloe vera in your regular beauty regime and flaunt gorgeous hair and glowing, soft, and youthful skin. What other beauty benefits of aloe vera do you know? 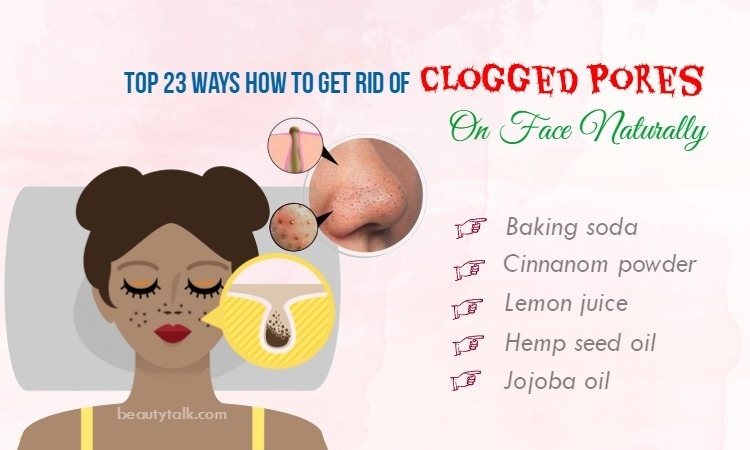 Do you like using this natural ingredient for beauty? Please share your thoughts with us in the comment box below. 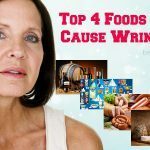 By visiting out main Foods For Beauty will help you find more our articles.